Romsey Estate Agent - Sell My Home Romsey. Free Valuation. Selling your home is a big decision and the professionals you to choose to support you in the process are crucial. Your objectives will no doubt be to achieve the best price for your property and for the process to be as quick and painless as possible. Our advice would be to keep those objectives at the forefront of your mind when selecting an estate agent to sell your home. Market place experience and a dynamic approach is key. How many homes compared to other agents has the agent recently successfully sold in your geographic location? The answer to this will immediately tell you how good an agent is in terms of, property valuations, presentation and marketing. If they are consistently selling more property than any other agent – you can be assured they know the market and have the right strategy in place. 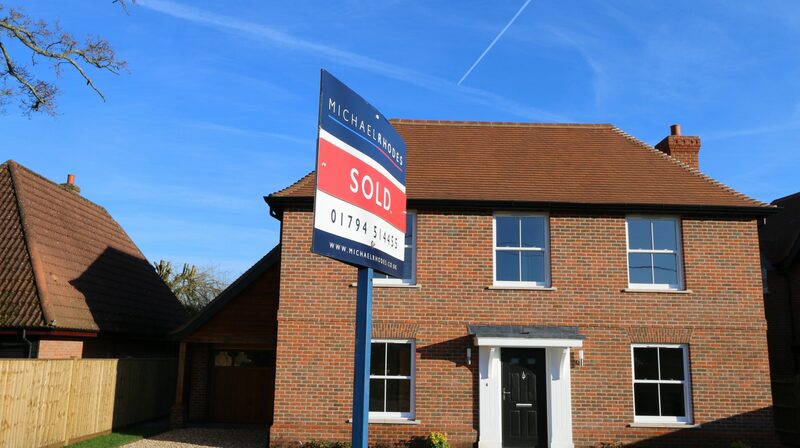 Michael Rhodes is a results driven, full service estate agency and we are passionate about what we do. We are recognised by Rightmove as selling more homes in the local area than any other agent for 2016 and 2017. If you’re thinking of selling your home we’d love to work with you. Please give the team a call and we’ll organise a free valuation and marketing strategy to get you the best result for the sale of your property. Michael Rhodes’ fees are calculated on a commission basis payable after the completed sale of the property. There are no upfront costs and if we do not successfully sell your home, no fee is payable. We won’t lie – this is tough. There is so much to get through after a loss and selling a home will no doubt be the last thing you want to do. Unfortunately we’ve dealt with many probate sales but we believe we have made a difference and taken away a lot of the worry. The chances are you’ll never have had to deal with a probate sale before but because we have we can give you good advice about what to do. 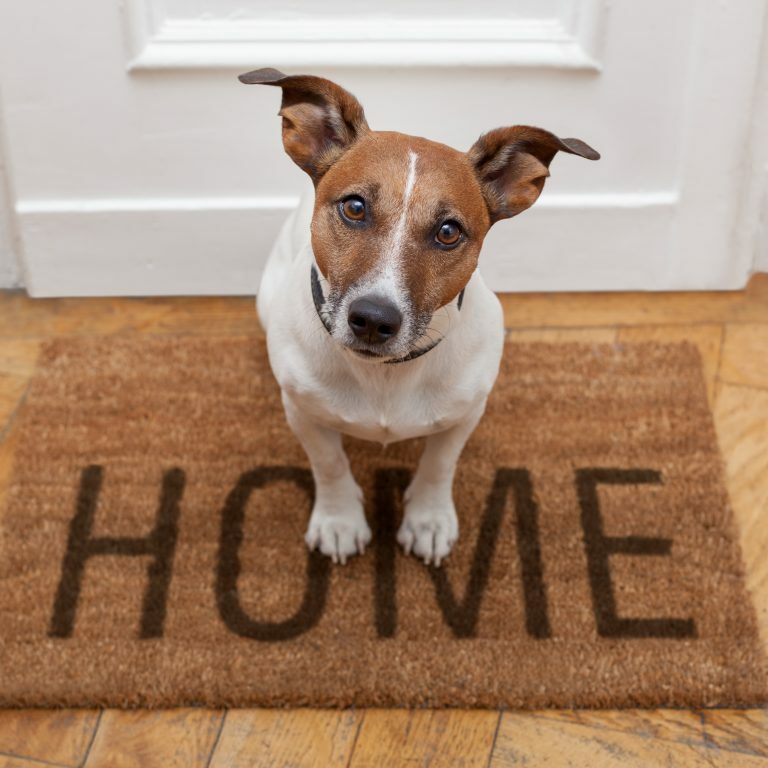 As a full service estate agency we can pretty much deal with everything for you if that is what you would like. Our whole team have experience in this area and will be keen to support you. The land registry offer more information about the formalities here Land Registry Information In the first instance we suggest giving us call to discuss what your specific needs are and we can talk through the next steps. Many of our properties for sale have open house events, giving buyers the opportunity to view the homes of their choice on a specific day. From a sellers perspective open house events set a definitive date for most if not all viewings. Fully managed by the Michael Rhodes team an open house takes place over a two hour period on a Saturday or a Sunday. 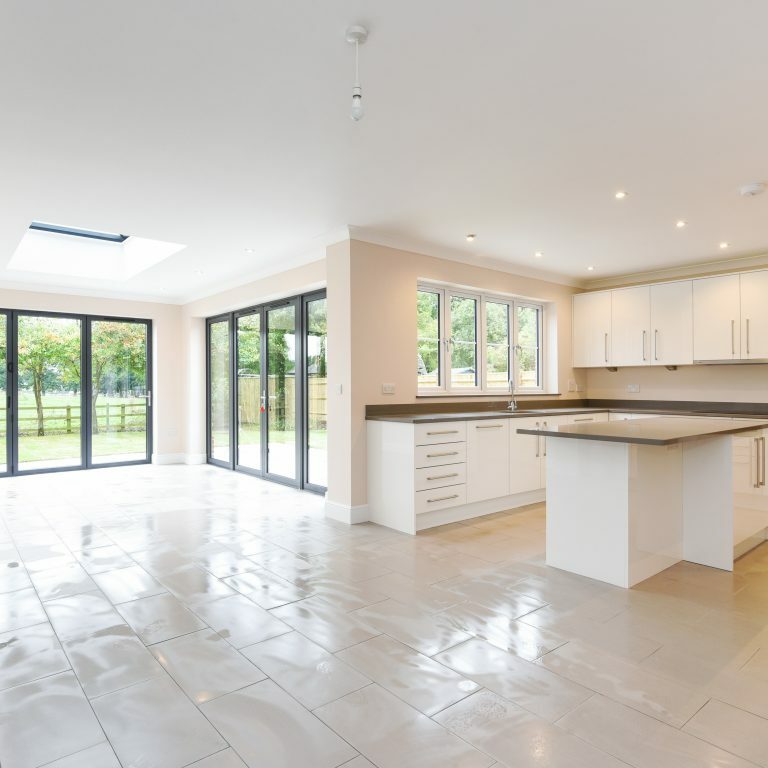 Open Houses are advertised on the industry leading property websites as well as michaelrhodes.co.uk. 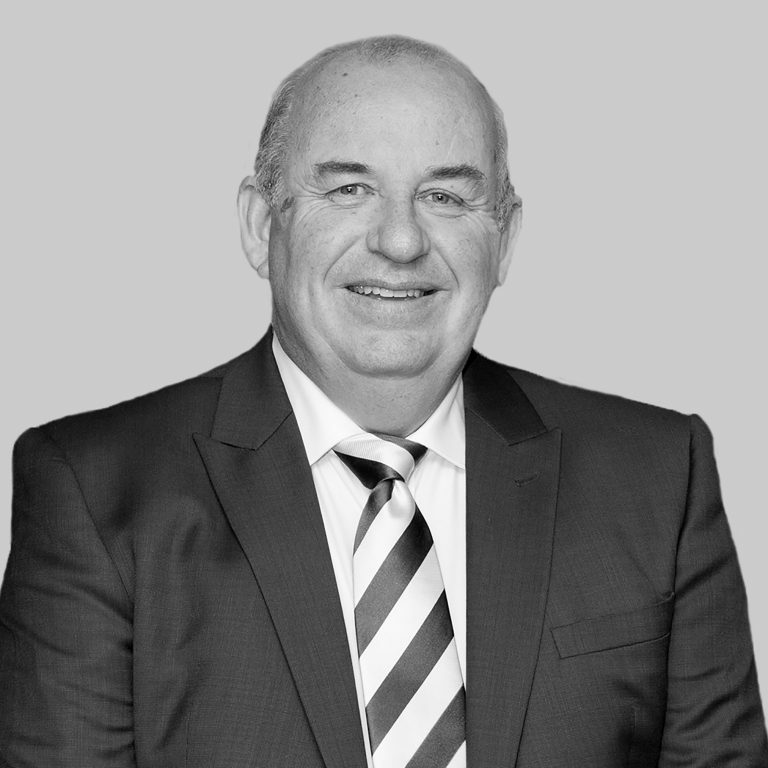 Michael Rhodes will advise you on how best to present your property for the day and will send a member of the team to conduct all the viewings. The number of people attending will very much depend on the type of property and its location.